For routine care, a vacuum cleaner is your most important tool. Vacuum at least weekly or even more often where there is heavy traffic. However, you will inevitably have to deal with carpet stains. Millions of people have purchased our Advanage cleaners for this purpose. Thousands say it is the best cleaner they have ever used when it comes to difficult-to-remove stains. Here is what we have learned about carpet stain removal. Apply the liquid cleaner. Let it sit for a minute. Then blot, don’t scrub. Blot with a white paper towel or both until the area is dry. Be patient. You may have to repeat the procedure. When the stain is removed, flush with water to remove all remnants of the cleaner. Then blot. Note: Some cleaner liquids have a distinct color which when applied to a light color carpet leave there own color stain on the carpet. So… use a neutral-color carpet cleaner. Our company’s Advanage 20X Clear Multipurpose Cleaner was developed for exactly that purpose… to be used on light-colored carpets and fabrics. 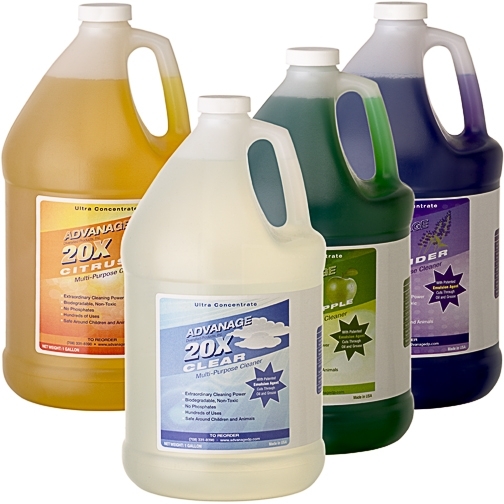 For more information about our cleaning products go to www.advanage20x.com or call us at 708-331-8390. Natural, premium-quality Carpet Cleaning products for safe & effective home cleaning by Advanage20x. 2. Apply the liquid carpet cleaner. Let it sit for a minute. Then blot, don’t scrub. Blot with a white paper towel or both until the area is dry. 3. Be patient. You may have to repeat the procedure. 4. When the stain is removed, flush with water to remove all remnants of the cleaner. Then blot. Note: Some carpet cleaning liquids have a distinct color which when applied to a light color carpet leave there own color stain on the carpet. So… use a neutral-color carpet cleaner. Our company’s Advanage 20X Clear Multipurpose Cleaner was developed for exactly that purpose… to be used on light-colored carpets and fabrics.